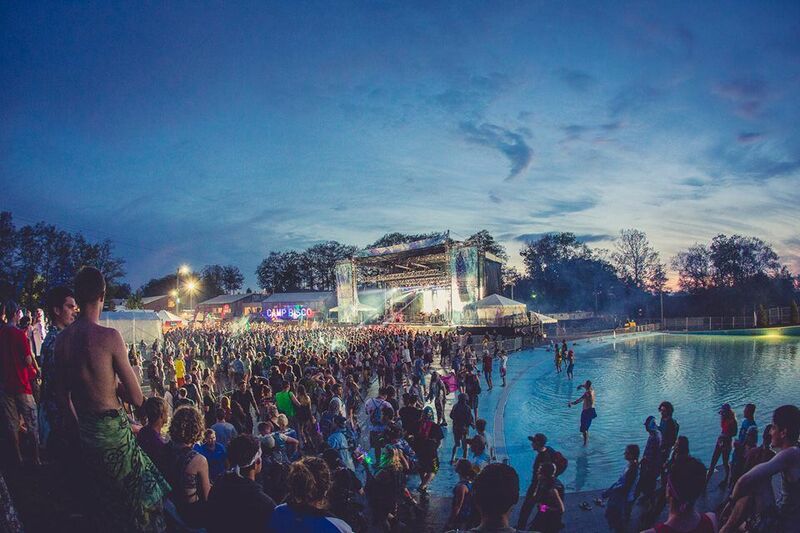 Good news for Camp Bisco fans as the 2019 event has now been announced! The annual festival returns for another incredible year as it brings an out of this world line-up to the stage! Here you can book yourself a 3 Day Pass to enjoy it in it's entirety and get down for the main event at Pavilion at Montage Mountain from Thursday 18th July – Saturday 20th July! There's no better place to be this summer – secure your weekend pass right here! Music festival veterans The Disco Biscuits pioneered and founded, what was to be the early beginnings of Camp Bisco in 1999. As a young band back then, The Disco Biscuits played at a noontime slot to an audience of about 1,500. But the band wanted more control and aim to put a spotlight on startup bands, hence, Camp Bisco was born. Headliner acts that time consisted of jam bands like Sector 9, now Sound Tribe Sector 9 and 18 other emerging jam and DJ acts. Now flash forward to 2015 and on to 2016. The Disco Biscuits know that this is gonna be bigger, hence, the commitment to get better. “We, along with our Camp Bisco team, have learned a lot over the last year in our new home and are looking forward to making this the best Camp Bisco ever…”, they said. They further add: “We listened to everyone’s input from 2015 – expanded VIP offerings, added payment plans, better service from our Camp Bisco staff and we will all enjoy a smoother, faster entry – FOR SURE!" Get ready to party with your friends at the most talked about summer event at Pavilion at Montage Mountain!